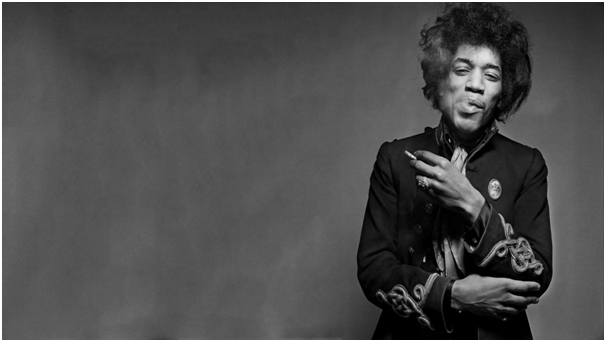 After his death at the age of 32 in 1970, singer/songwriter Jimi Hendrix’s estate was fought over for years, due to the fact he died intestate, without a will. Initially the estate ended up with his father, Al Hendrix, but after his death in 2002, the battle over the rights to the estate continued. Hendrix’s siblings believed their father to have been unfairly influenced into changing his will, with “who owned Jimi Hendrix’s music” the overarching issue. Since his assassination in 1968, Dr. Martin Luther King, Jr.’s family are still fighting over control of his estate. Considering he faced death threats as a civil activist, it’s surprising he didn’t make a will. 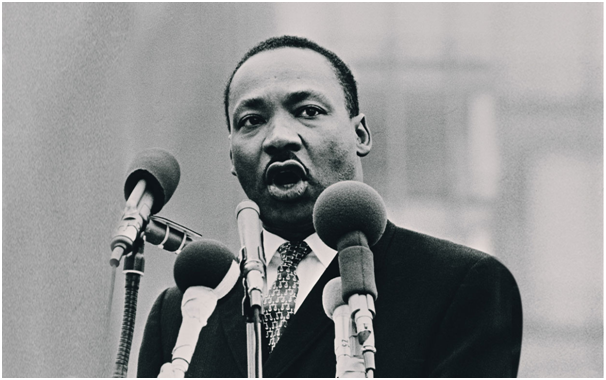 Most recently, Dr. King’s children have been battling over his Nobel Peace Prize medal and bible. You’d think a man suffering from cancer, who had six children by multiple mothers and assets of around $30 million, would think to write a will. Not so. 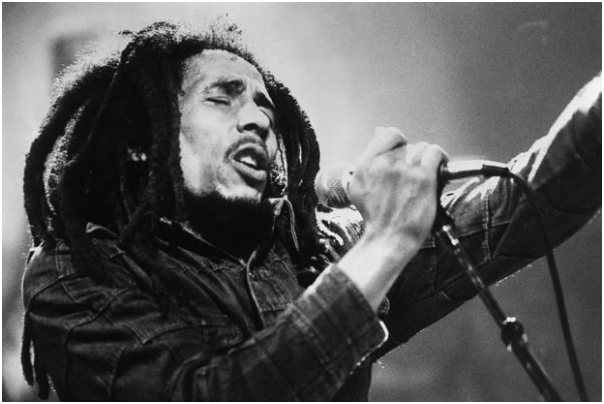 Since his death in 1981, Marley’s estate has continued to generate significant posthumous revenue, and has led to bitter legal battles and feuding ever since, due to a lack of will, trust or estate planning. 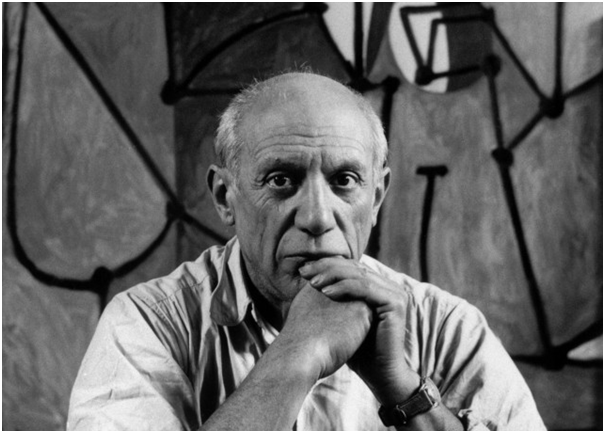 Picasso was another to die without a will. 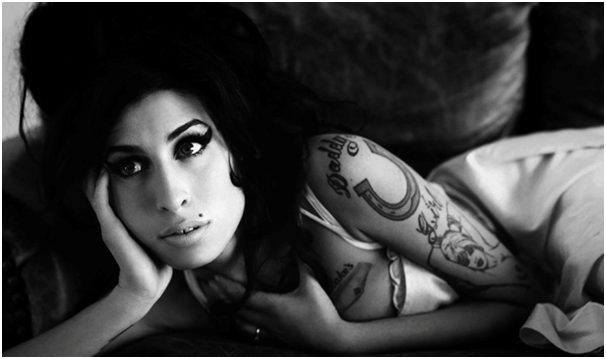 In fact, it took six years for his estate to be settled following his intestate death in 1973. He left behind artwork, five homes, cash, gold and bonds to the value of $30 million, which were eventually divided between six heirs.